Eventually, heck might break loose. For now, prices seem to be reasonably stable. Managers of Medicare Advantage – the older brother of the Patient Protection and Affordable Care Act (PPACA) public exchange system — are getting ready to start the 2015 open enrollment period for that program Oct. 15. Officials at the Centers for Medicare & Medicaid Services (CMS), the agency in charge of the program, today released information about 2015 plan rates. Here are some bits from the announcement of interest to anyone in the Medicare plan market, and to anyone who works with consumers who are eligible for Medicare. The average Medicare Advantage program monthly premium is on track to increase $2.94 in 2015, to $33.90. A year ago, CMS was saying the average premium would increase $1.64 in 2014, to $32.60. Moves by enrollees to choose cheaper plans could hold the average actual 2015 increase to $1.30. Last year, CMS officials made no predictions about how plan choices would affect the actual average premium increase. 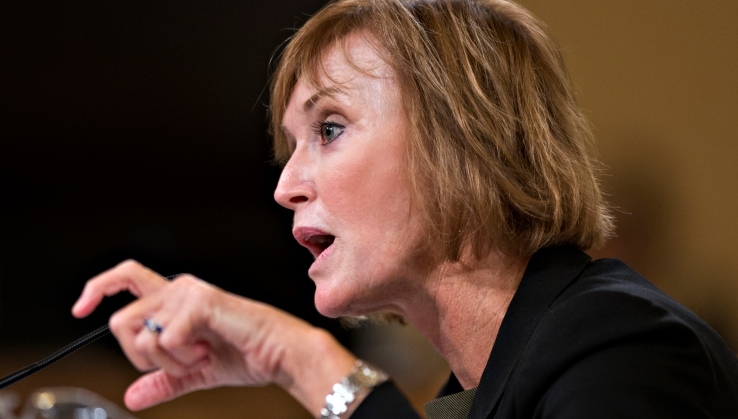 Officials predicting that 61 percent of Medicare Advantage plan enrollees will experience no premium increase in 2015. The percentage of enrollees in plans with 4 or more “stars” in the 5-point CMS quality rating system increased to about 60 percent this year, from about 50 percent last year. More Medicare Part D prescription plans are keeping monthly premiums low by imposing a standard $320 Part D deductible, rather than setting the deductible at $0. Avalere Health crunched the raw CMS plan participation, premiums and benefit design numbers and says CMS Medicare Advantage contracting changes will put severe pressure on the insurers in the program in 2015. The quality rating system, for example, will take quality bonus payments away from plans that get ratings of 3 stars or 3.5 stars, Avalere says. CMS also is phasing in lower base rates.